J. Calhoun, C. et al (2013). 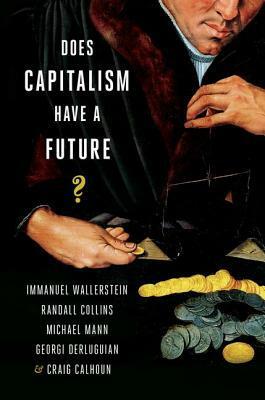 Does Capitalism Have a Future?. Oxford University Press. Oxford University Press, 2013. 192 pages. The End May Be Nigh, But For Whom?